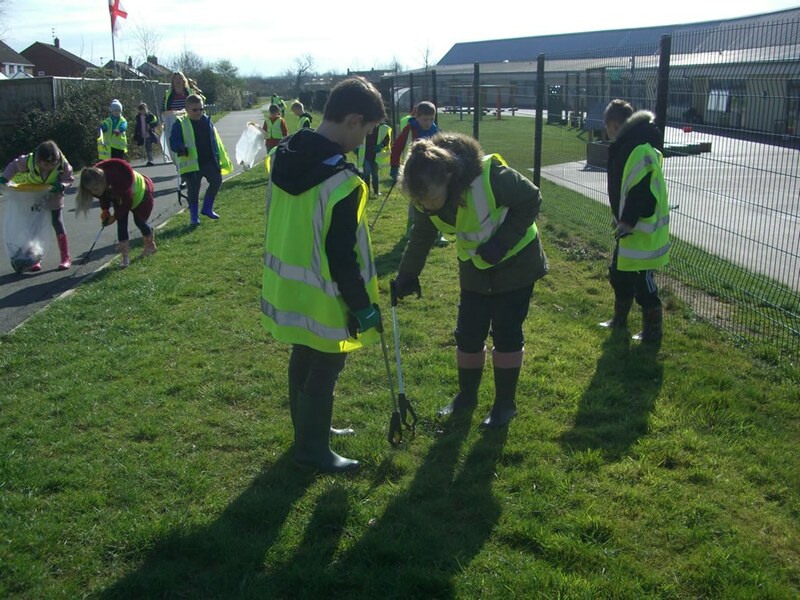 On Wednesday 27th March, Birch, Cedar and Holly classes took part in the Great British Spring Clean, making a difference to our local area, by collecting litter in and around our school grounds. We were also joined by several parents and grandparents, who helped over the day. 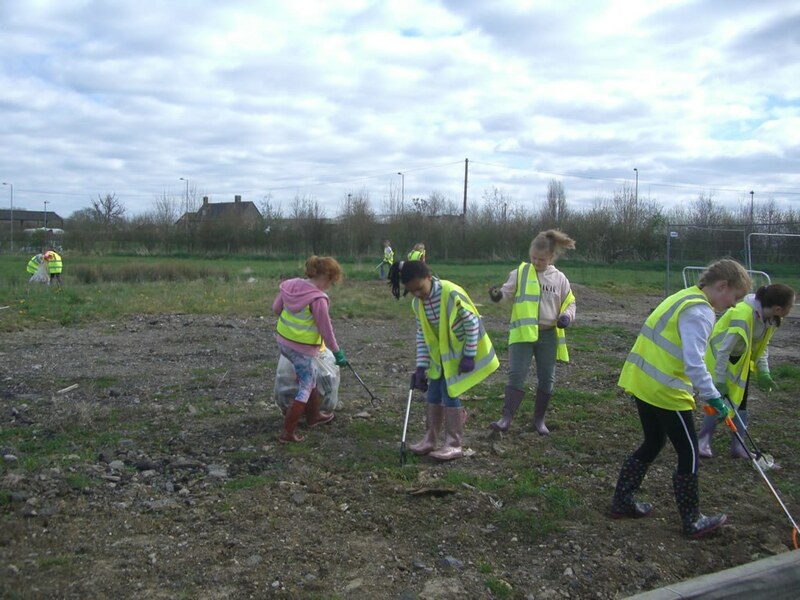 Birch and Cedar classes collected rubbish around the Cranesbill Rd play area and Cedar class in the wild area between our school, Eastern Way and the row of shops/Water Meadow pub. 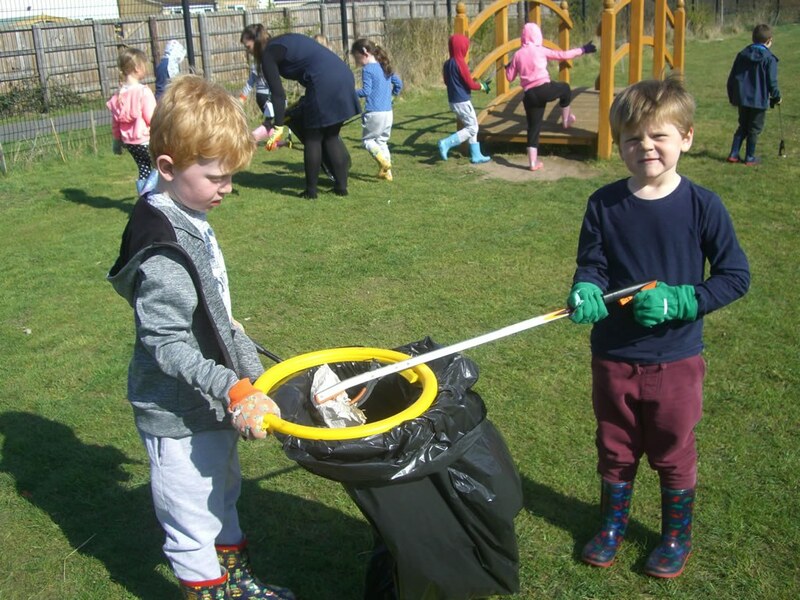 Holly class collected litter in our school grounds, which had been blown around by all the windy storms we have had lately! 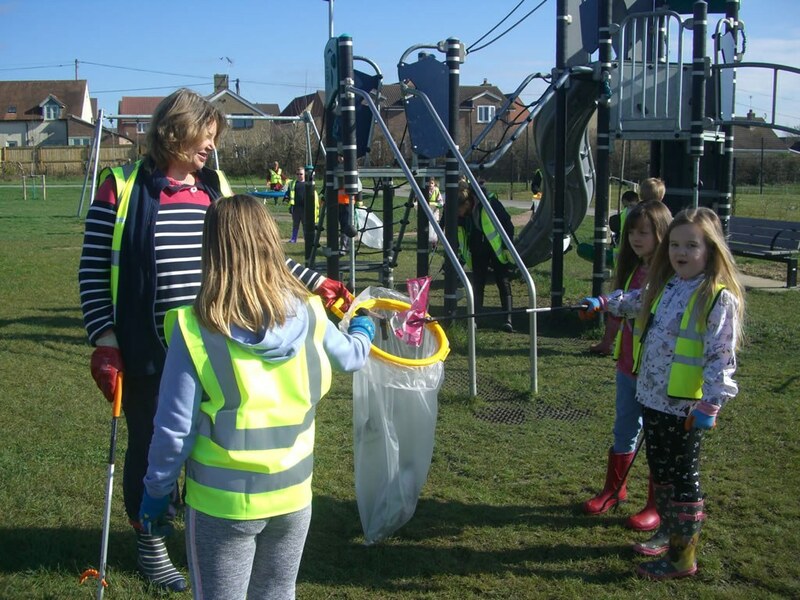 Overall, we collected 15 bags of rubbish, some of which we sorted to be recycled, plus several other large items, which were too tricky to weigh. 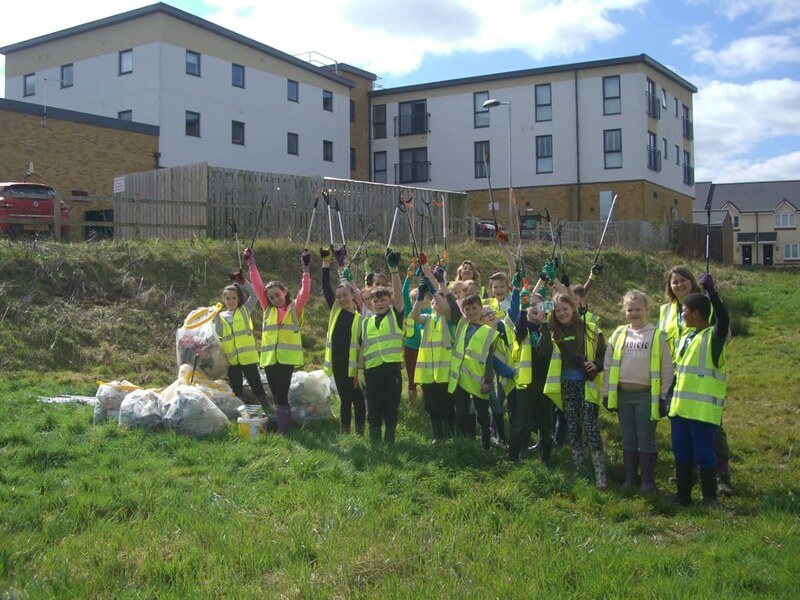 In total, the weight of all the bags was 42.5kg and the majority (33kg) of this was collected in the area between our school and the shops. 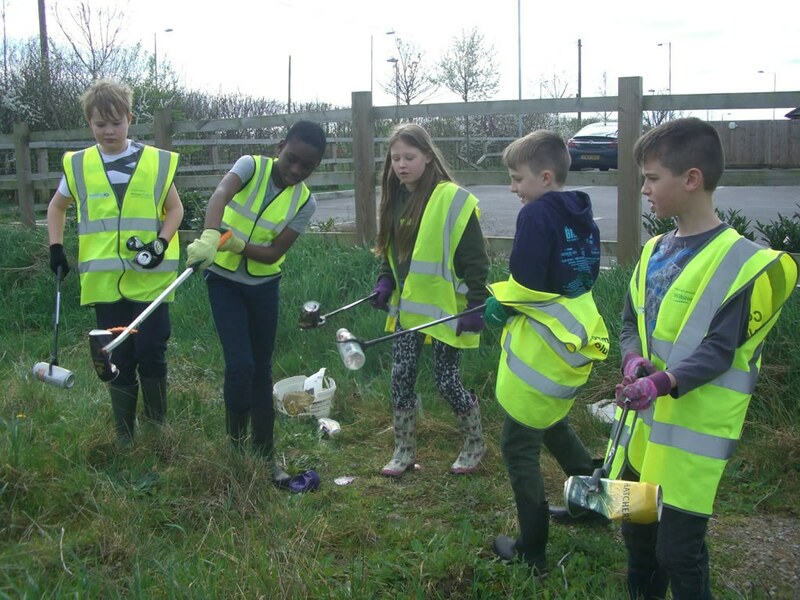 The Great British Spring Clean is an environmental campaign organised by Keep Britain Tidy and aims to inspire around half a million people to join forces - partnering with schools, community organisations, businesses and councils - to collect and safely dispose of litter from our streets, parks and beaches, recycling as much of it as possible.